Experience Cuba’s capital city and the highlights in the Country’s west on this short trip. 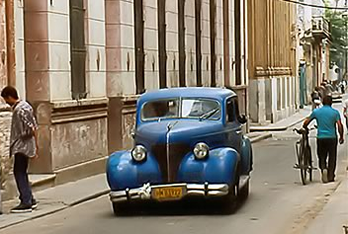 Discover the charm of prior eras and the exciting, colorful bustle of today’s Havana. Visit the historic old town, which was declared a World Cultural Heritage site by UNESCO, due to its unique collection of colonial buildings. Hemingway’s legacy comes to life – at the visit to Cojimar fisherman’s village, which served as inspiration for the author’s book “The Old Man and the Sea”. 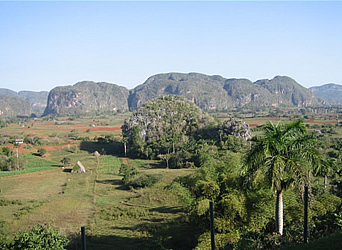 Get to know Pinar del Rio Province, Cuba’s tobacco Mecca with Vuelta Abajo and the enchanting Vinales Valley, an unforgettable highlight of the country. The tour concludes at Varadero Peninsula, located in Matanzas Province and very well known for its white beaches with finest shell-sand, which contrast the ocean’s the intense turquoise and blue tones. After breakfast, excursion to Vinales’ picturesque valley in the west of the Island. A visit to the Provincial Capital Pinar del Río on the way and a cigar factory established there, where we experience the production of tobacco leaves into finished cigars. The next stop is the Mural de la Prehistoria, a giant mural on rocks and a visit to Cueva del Indio, a limestone cave with stalagmites with underground streams, from which we will exit by boat. We will lunch in a beautiful restaurant in the valley. 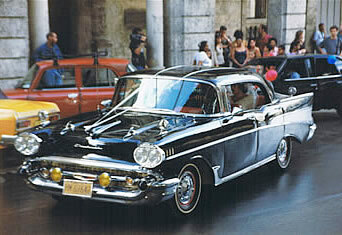 Return to Havana. Lodging and dinner in the hotel. Breakfast in the hotel and then departure to Varadero Peninsula known for white beaches with fine shell sand and the sea’s intensive colors in turquoise and blue. Our journey ends upon arrival in Varadero. We offer a shuttle to the hotel of your choice for an extended stay in Varadero. Reception at the airport and shuttle to Havana. Dinner and over night stay in a centrally located hotel. After breakfast there will be an information session by the tour coordinators. The morning visit will be to the old town, founded in 1515, which charms with its riches and fascinating architecture and hosts many historic places of interest. As an interesting building complex of the colonial era, this part of town was announced a World Heritage site by UNESCO in 1982. On Plaza de Armas there’s a book market with lots of steals, purchase aquatic books or old coins – savvy bargaining is a plus. A visit to “Templete” the founding place of Havana city. 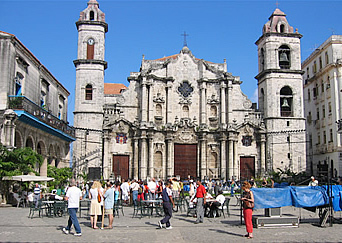 A walk to Castillo de la Real Fuerza, a visit to models of the city of Havana constructed to scale, a visit to “Havana Club” Rum Museum and the Plaza de la Catedral. Lunch in a restaurant in the old town. A Trip to Cojimar the small fishing place, ten kilometers east of Havana. Hemingway’s famous story “The Old Man and the Sea” is set here. 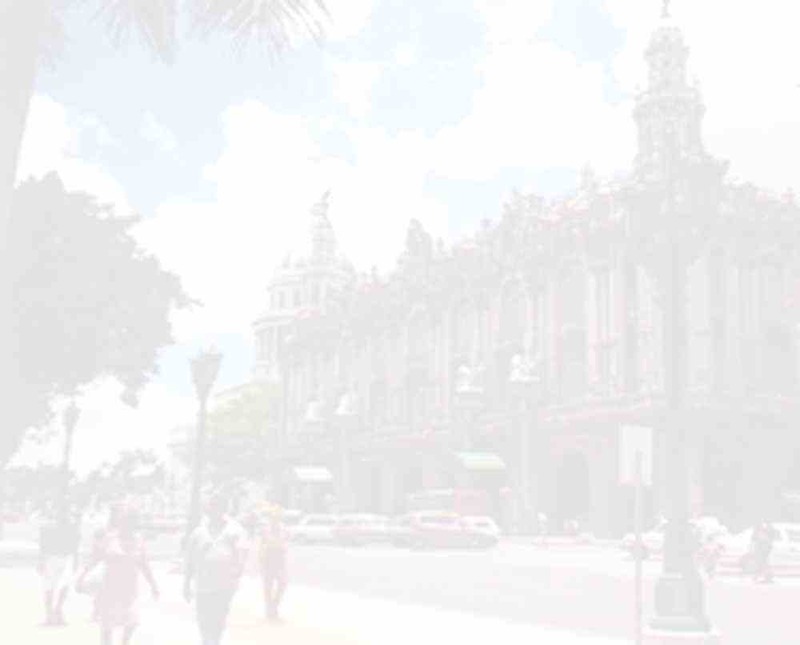 Sightseeing tour in the bus through Havana’s modern part. Dinner in the hotel. Optional: Visit to Cabaret Tropicana known for being exotic and emblazoned with color. The tour can be booked as single travel components – with or without a connecting stay – or create your desired vacation before and after this short trip! Travel Period: 01.05. - 31.10. 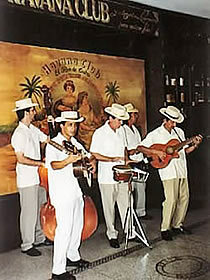 >The trips take place during the summer season from May to the end of October. Travel detail available upon request.